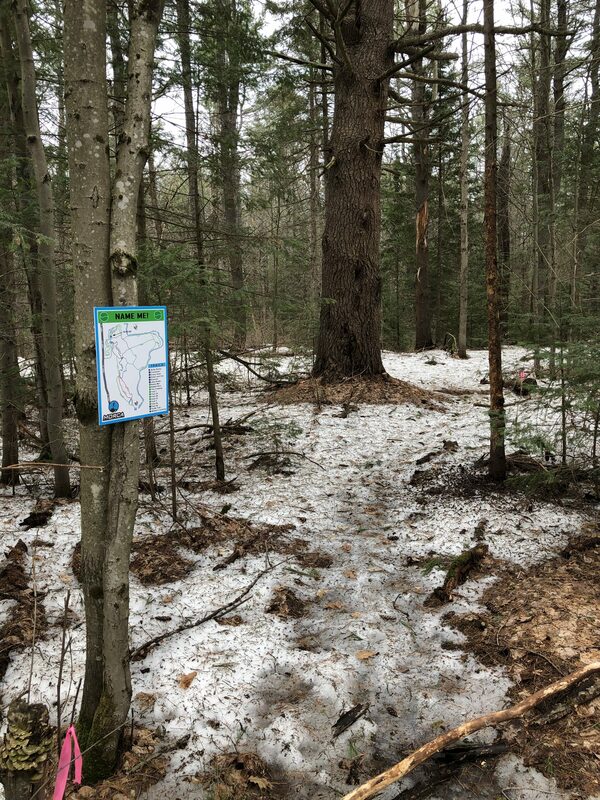 Planned to re-open soon, the rocky, technical trails at Porcupine Ridge are located in the parking lot across the road from Santa’s Village. 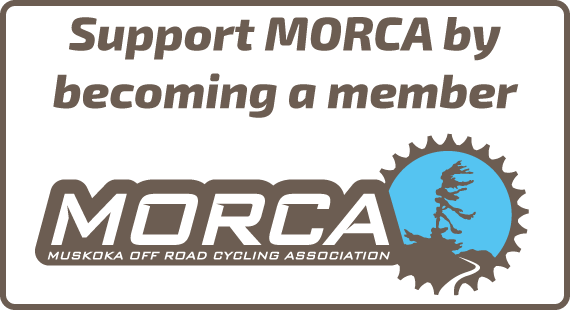 Enjoy riding Canadian Shield, loamy forests and some fun features too! 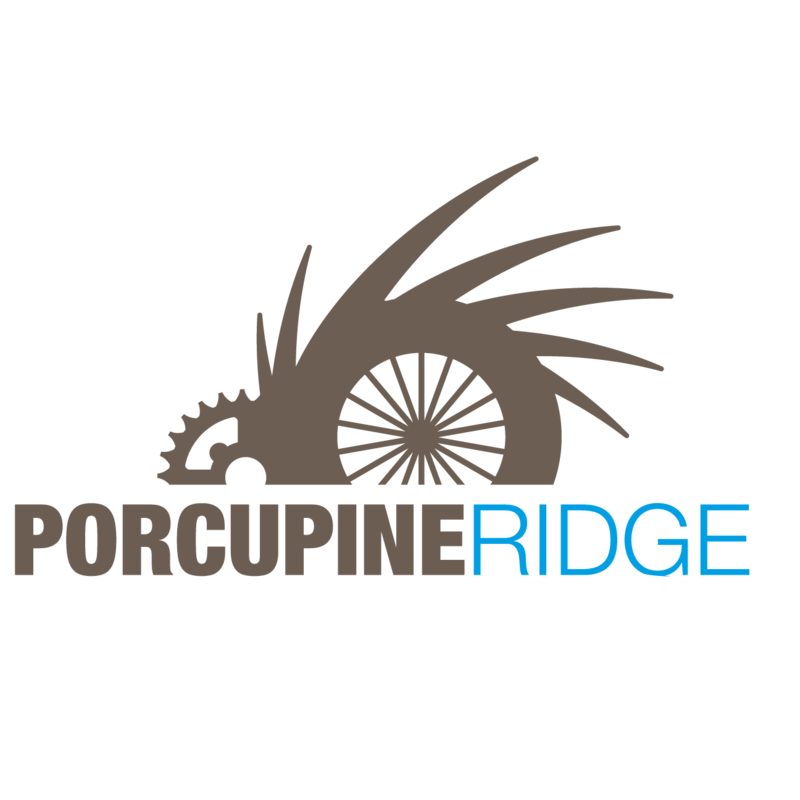 A highly anticipated Spring 2019 re-opening of Porcupine Ridge! 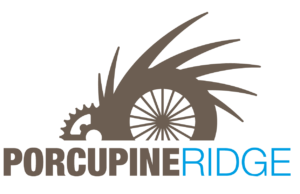 There is no potable water supply at Porcupine Ridge, so please ensure you are bringing enough water for your entire ride! Please “Pack in Pack out” and use the garbage bins provided in the parking lot. Please DO NOT leave bags next to the garbage, as these will only attract unwanted animals to the area. Currently, there are no picnic tables or benches for lunch or snack break. Bear with us, as we are working to have some in place before spring riding begins. No motorized vehicles are permitted on the Porcupine Ridge trails. Santa’s Village is also located across from the trails, which is a huge attraction for the area in the summer months. Check out their website for more details of what they offer. (www.santasvillage.ca) Santa’s Village also has a camping area, and cabins available for rent during the summer months. You are able to ride directly to the Porcupine Ridge trails from this campground.